Most SMEs do not consider using Facebook Messenger for business – but that’s usually because they don’t know they can! It can be an effective tool if used correctly, so we thought we’d take a closer look at Facebook Messenger for business and help you decide if it’s worth investing your time in. 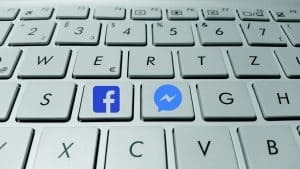 What is Facebook Messenger for business? Facebook Messenger for business is similar to your personal Facebook Messenger system. It’s an instant messaging system that lets you send text, images and videos direct to people in your network. This includes your potential and existing customers. If your business already has a Facebook page, that means you have access to Facebook Messenger for Business. However, you might not be making the most of this fantastic opportunity. Over two billion messages are sent between people and businesses every month on Messenger. Plus, a whopping 53% of people are more likely to shop with a business they can message directly. Tap into that (huge) new market of potential customers by using Facebook Messenger for business today. Some visitors may not want to share their queries on public forums such as Twitter pages or Facebook walls. This messaging app lets them connect with businesses privately, without sitting on hold for hours. Facebook Messenger for business allows you to connect with users on an individual basis. It even gives you a cheat sheet in the form of ‘customer information cards’, which allow you to personalise your messages. You can also set up instant replies for certain FAQs, or a greetings message to ensure users receive a fast response to any queries. The sponsored messages feature in Facebook Messenger for business is great. It means you can send relevant and timely promotions straight to the people your business is talking to. Click-to-Messenger ads – All your audience needs to do is tap the ad and they can talk to you about it directly. Simple! Live chat functions are becoming increasingly popular with customers. 63% of people are more likely to return to a website that offers a live chat. Setting one up can be tricky, but Facebook Messenger for business offers a great alternative. This function is now available as a website plugin so people looking at your site can contact you directly via Facebook. It does mean that they don’t have to stay on your site, but it also means they’ll be able to talk to you from anywhere. Pretty convenient, right? Why is it so important for businesses? 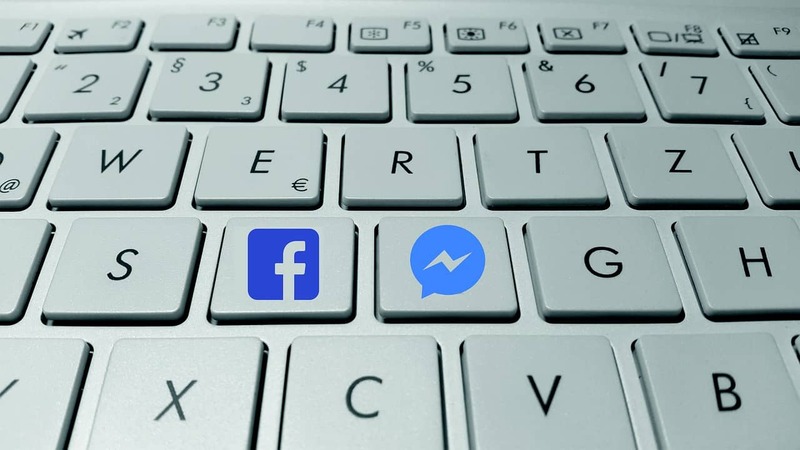 Facebook Messenger for business is really important because it helps create a personal connection between a brand and their target audience. Speaking one-to-one on Messenger can really help humanise your brand and build a close, loyal relationship that will (hopefully) result in a purchase. It also acts as an easy way to get in contact with your business for almost any issue. From learning about a new product to resolving an issue, Facebook Messenger for business can help you support your users throughout their customer journey. It enables you to provide real-time support and will give customer service phone lines a run for their money. After all, 56% of people would rather message a business than call its customer service department. However, you must be aware that customers will expect a quick response time on this platform, especially when they can see that you’ve “seen” their response. Leaving them hanging will cause a lot of frustration! We think that instant messaging is the future for customer communications. 2.5 billion people are already using messaging apps and that’s only going to increase as technology improves. You need to integrate this function with your brand and customer service plan now, to make sure you’re ready for the future. Lastly, Facebook Messenger for business is free, so why not give it a go? Want to try out Facebook Messenger for business but not sure where to start? Talk to our experts today!